2. Wade on Birmingham - A guide to Birmingham-area voters for two elections in October. 3. 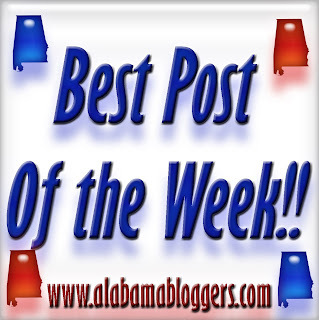 Birmingham Blogging Academy - Life in the second largest city in America without a daily newspaper. 4. Project Bulk - How I'm adjusting to working out with weights. I invite you to see my brand new site at http://projectbulk.wadekwon.com. Anyone from Birmingham participating in NaNoWriMo?